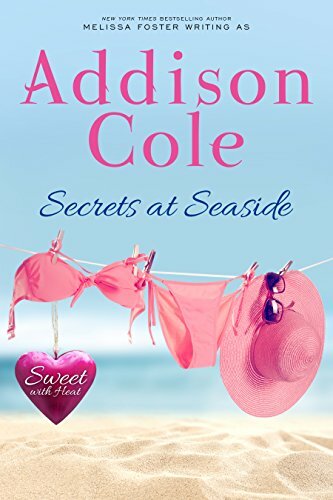 Secrets at Seaside by Addison Cole is the sweet edition of New York Times bestselling author Melissa Foster's steamy romance novel Seaside Secrets. The story conveys all of the passion you expect between two people in love, without any explicit scenes or harsh language. After reading and enjoying the first four books in the series, I was dying to know more about Amy and Tony! 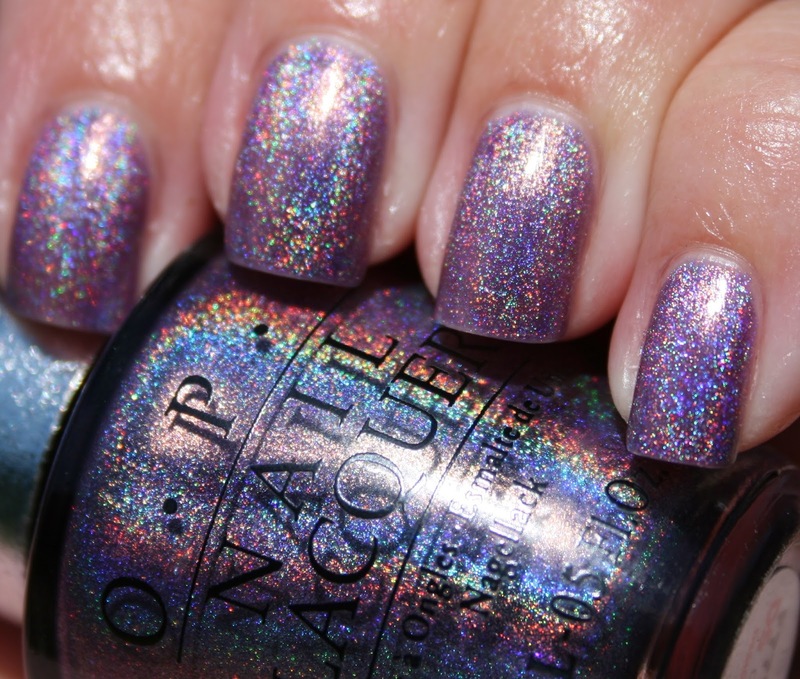 Secrets at Seaside totally sideswiped me- I had no idea they had such a backstory! I'd categorize this as second-chance and friend-to-lovers too. I thought the author wrote their pain and loss so well. Each story in this series is so different, yet all the characters are well developed and feel genuine. I love catching up with characters from past books as the series continues. I can definitely recommend this "sweet" series- it has just the right amount of suggestive heat without being too explicit. Looking forward to the next book in the series!